Southern Loggin’ Times magazine’s July 2016 issue features Chester, Virginia’s Williams Tree Harvesters LLC, Pittsview, Alabama’s Pitts Enterprises, Inc., manufacturer of Pitts Trailers, Grenada, Mississippi’s Fly Tie & Lumber LLC, and Haddock, Georgia’s Kip Smith Forest Services. 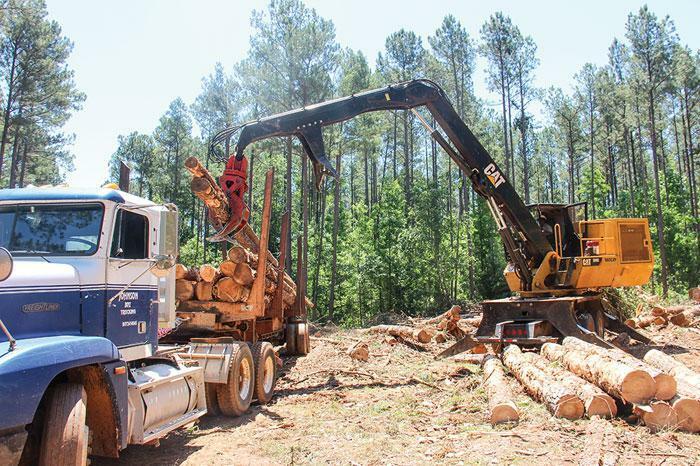 An article reports on the recent Southeastern Wood Producers Association Annual Meeting and Logging and Transportation Expo held in June in Valdosta, Georgia. 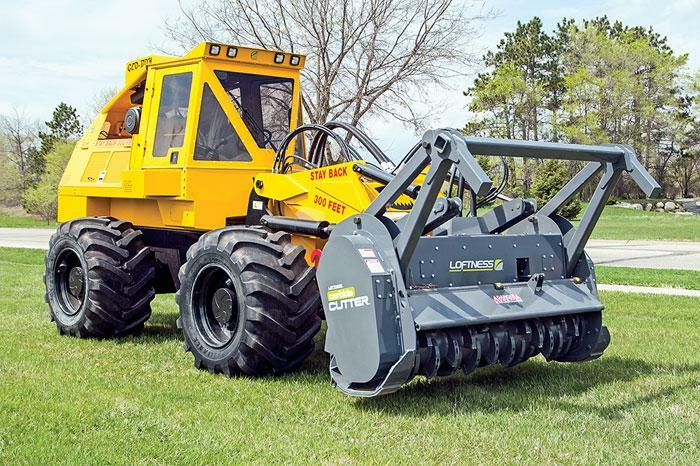 Other articles cover the latest industry news and new machinery and products. Southern Loggin’ Times magazine Managing Editor David Abbott travels to Pittsview, Alabama to visit Pitts Enterprises, Inc., manufacturer of Pitts Trailers. Just west of the Georgia state line, the town of Pittsview is an unincorporated community in Russell County, Ala., with a population just north of 1,300; that’s a density of about nine people per square mile. It was originally called Pittsboro, but they had to change it because railroad travelers too often got it confused with the next town down the line, Hurtsboro (population as of the 2010 census: 553). They kept getting off at the wrong stop, stranding themselves in the wrong town. Thus, Pittsboro became Pittsview. 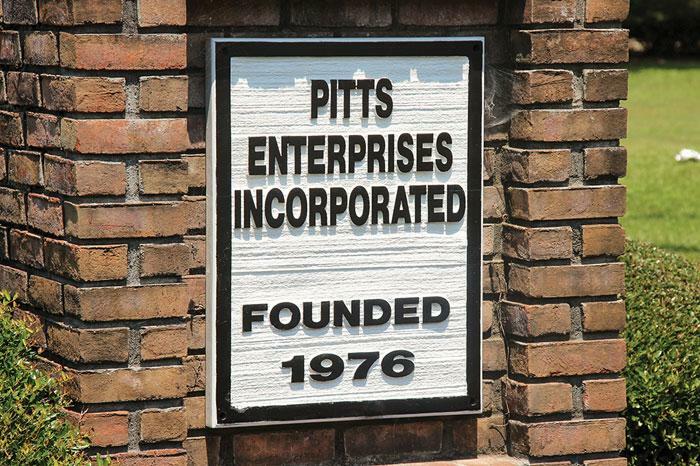 The Pitts family founded the town in 1890, building the first house there in 1891. It served as both the local schoolhouse and the hospital, and was the home of John “Boozer” Pitts, who served as head football coach at Auburn University in 1923-24 and part of 1927. Southern Loggin’ Times magazine Associate Editor Jay Donnell has the opportunity to visit Fly Tie & Lumber LLC in Grenada, Mississippi. 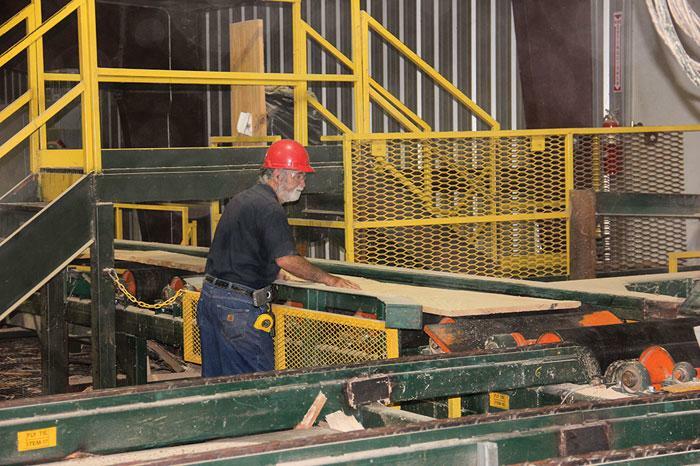 When young Ricky Fly founded Fly Timber Company in 1981 in Coffeeville, Miss., the thought of operating a modern hardwood sawmill wasn’t on his mind—yet. 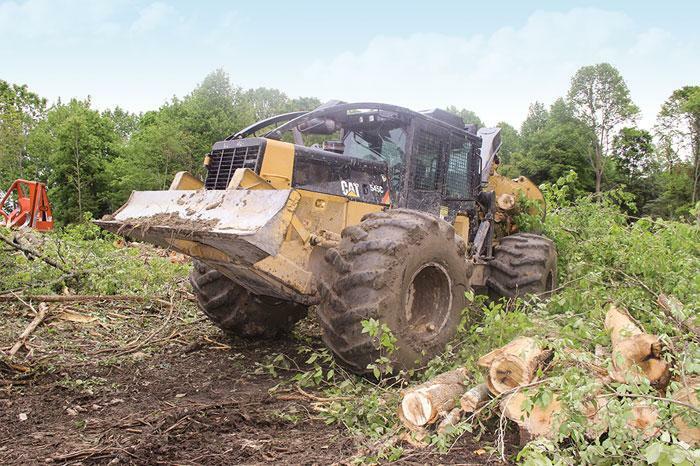 In addition to running his own logging crew, he became a wood dealer for International Paper, overseeing up to nine jobs and investing in highly efficient logging equipment as it came on the market. Fly tried the sawmill business in the mid-’80s but didn’t stay in it long. But when the economy took a down turn around 2000 many local hardwood sawmills and other markets began shutting down, leaving Fly in search for log buyers. 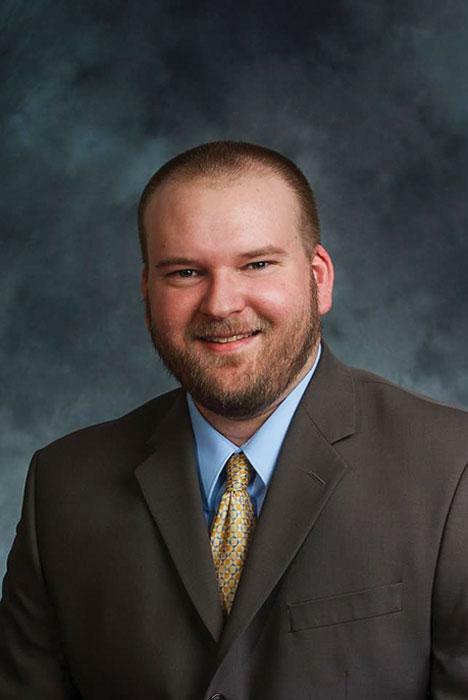 He decided to expand his operations to take up some of the slack and before long was running a small mulching system, a Hurdle hardwood sawmill in Oakland and a scragg mill in Winona. Loggers and their family members mingled with equipment vendors and service providers at a Logging and Transportation Expo staged in Valdosta, Ga. June 10-11 as an extension of the annual meeting of the Southeastern Wood Producers Assn. (SWPA). The static expo drew about 50 inside/outside exhibitors. 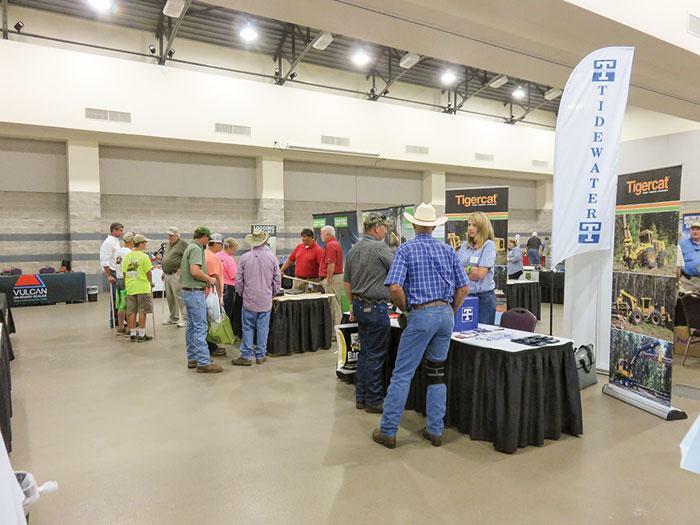 This was the second time since 2014 for SWPA to hold the joint event, which took place just off I-75 at the Rainwater Convention Center and adjacent grounds, and within close walking distance of the headquarters hotel. It included a couple of new wrinkles in the form of a live chipping demo and a loader contest. Both were well received by attendees. The demo featured a Bandit chipper and Tigercat loader.